In this post, I will briefly discuss the three most important concepts that need to be understood in order to consistently eat a healthy diet. It is undeniably true that we are what we eat, so understanding these concepts really is central to a healthy life. This remains the most important concept for maintaining a healthy diet. If the environment within which you live is filled with junk food and highly processed convenience food, that is what you will eat. On the other hand, if your environment is filled with healthy whole foods and your head is filled with quick and easy recipes for turning these healthy foods into delicious meals, healthy eating will happen completely automatically. So, make the commitment to only bring healthy food into your home and make the time investment to learn how to properly prepare this food. This really is the foundation of a healthy diet. This is the key indicator for selecting healthy foods. 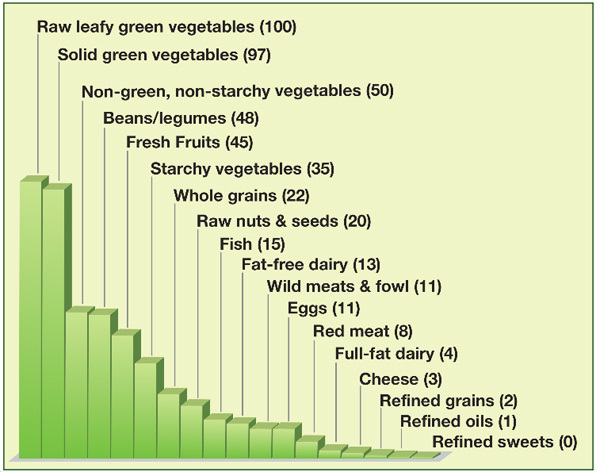 Nutrient density is the ratio of nutrients/calories in any given food. Our bodies need a wide range of nutrients to function optimally and it seems to be very close to impossible to get too much nutrients. It is definitely possible to get too many calories though. Excessive calories lead to weight gain and generates lots of destructive molecules called free radicals that literally cause your body to rust from the inside out. These free radicals can only be neutralized by micro-nutrients called antioxidants. In short, nutrients heal and calories kill. 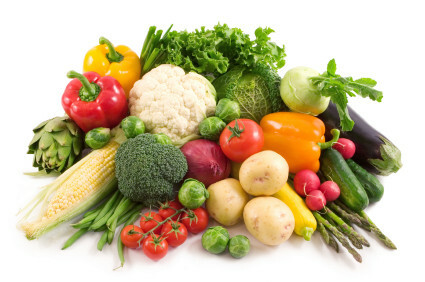 It is therefore obvious that you should choose only nutrient dense foods. 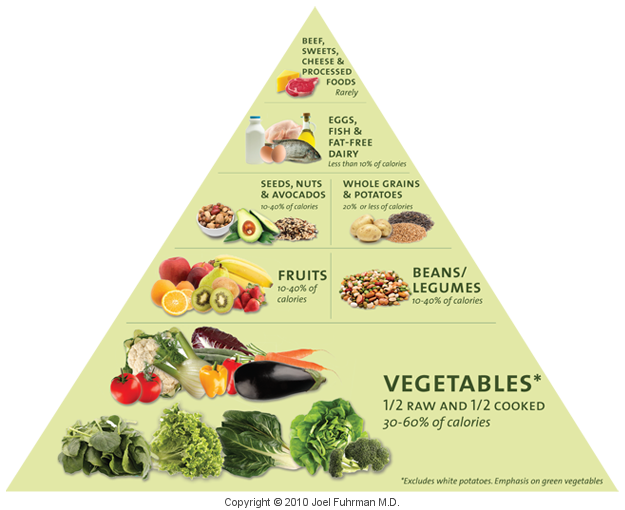 Many modern miracle diets say that you should eat a lot of one thing (e.g. protein) or totally stop eating another thing (e.g. carbs or fat). The obvious truth is, however, that the human body was designed to function on a balanced diet. We need proteins, we need carbs, we need fat and we need a whole range of other stuff too. Disrupting this precious balance is completely unnatural and very dangerous. Unfortunately, the standard modern diet is completely out of balance and contains far too much animal protein, dangerous trans and saturated fats and empty carbohydrates. Considering the massive degree of imbalance in our modern diet, our current degenerative disease epidemic really is no surprise whatsoever. Please balance your diet ASAP. So, there you have it in a nutshell: build yourself a healthy nutritional environment, fill it with a wide mix of nutrient dense foods and live a long and healthy life. It really is as simple as that. My Human Nutrition prof. wants us to find information on the “three is key message” but I can’t find it anywhere, even in the book. Any ideas? Is this it?